Have you started out with social media and getting a little swamped? Have you been using social media for a while but have some questions and want to make maximum use of it? Have you been regularly using social media but need a fresh pair of eyes to help create your plan for the year? ​Do you need to work with a social media professional who can provide you with knowledge and tips to make better use of your social media activity? If your answer is yes to any of these questions above skype sessions with me will put you on the right social media track. Like you, I am aware of the challenges of living and working in France. A lot of time is spent creating income from the work that you do, the day to day running of your business, the additional French bureaucracy and then making time to market your business with online or off. Learning new skills via Skype means that you don't have to travel anywhere, it's at a time to suit you. 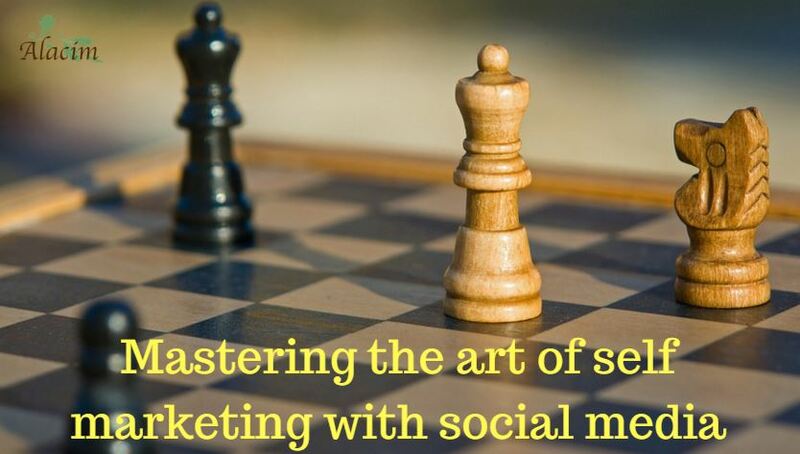 The sessions is geared to you and your business, and the minute the sessions is finished you can get social. Beginners: Suitable for those who have not yet used it but want to and know that they will have to commit to using Twitter. During the session we will set up your account and discover ways of finding followers and be found, understand the glossary the basics of using Twitter. Intermediate: suitable for those who are using Twitter already but have some questions on various functions, use of twitter analytics and work through Twitter hints and tips to make better use of the platform. You have a business page but want your page to be engaging. Grow your fan base, understand insights, boosting & promoting your posts and page. Create a plan of topics and where to source of ongoing content. You are gaining traction, you have a number of email contacts and want to start communicating with them regularly. Newsletters are an ideal way to build firm relationships with new and potential customers. Someone with know-how. I don't just talk social media, I do it, for my clients and for myself. You get undivided attention, a session that is geared towards you and your business, post session notes and tips and ongoing access to me should you have any – "I didn't ask that question at the time, just thought of this question". My Facebook Messenger is a go to place for people to chat with me there, and is actively used by those who have used my services. ​I am passionate about helping business owners make better use of social media marketing. Unless you have a healthy budget to give to a marketing team we are all pretty much responsible for creating awareness of our businesses. Time is money. I'm here to help fellow business owners make better use of their time and help share their story.